Kenda Tires has been the title sponsor of the Tennessee Knockout since the first event in 2011 and has recently extended that partnership for another three years. 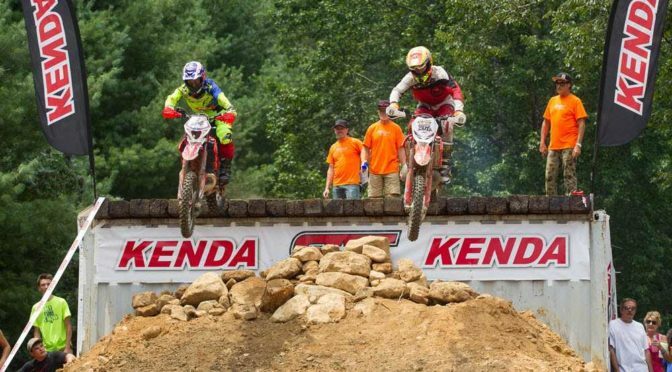 The Kenda Tennessee Knockout, also known as the TKO, has become one of the premier off-road motorcycle events in the US, attracting the top American and International Extreme Enduro racers. The 2017 podium featured American Cody Webb, the UK’s Graham Jarvis and Spain’s Mario Roman. 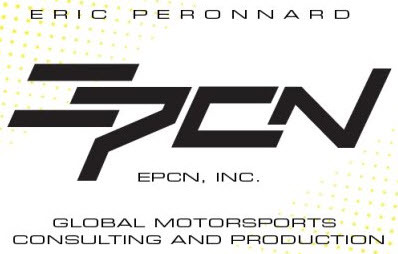 You can learn more about Kenda motorcycle tires here. The TKO, hosted at the Trials Training Center in Sequatchie, Tennessee, is a two-day event with the top riders pre-qualified into the Sunday racing. 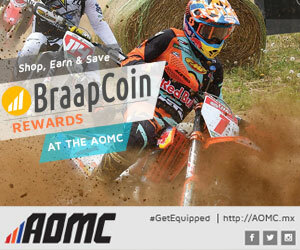 Those riders earn an invite based on top results in several major US or International off-road motorcycle series and events. Top-25 finishers from the prior year also earn a spot on the Sunday invite list. 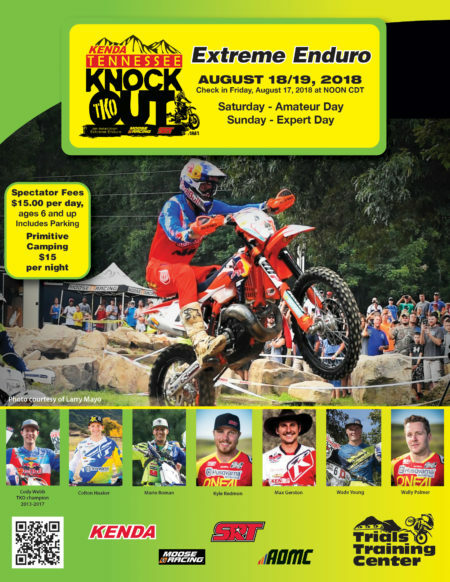 On Saturday, those riders that did not already earn an invite can challenge themselves on the course with the top finishers earning their own invite to the Sunday Knockout rounds. And new for 2018, Saturday will serve as the AMA Amateur Grand Championship for Extreme Enduro. The Sunday racing uses a unique four round Knockout race format that is challenging for the riders and entertaining for the fans. The course layout provides a lot of great spectator locations with some unbelievably challenging terrain for all four Knockout rounds. Mark your calendar for the weekend of August 18-19 to see the worlds best racers face off against the track and each other.